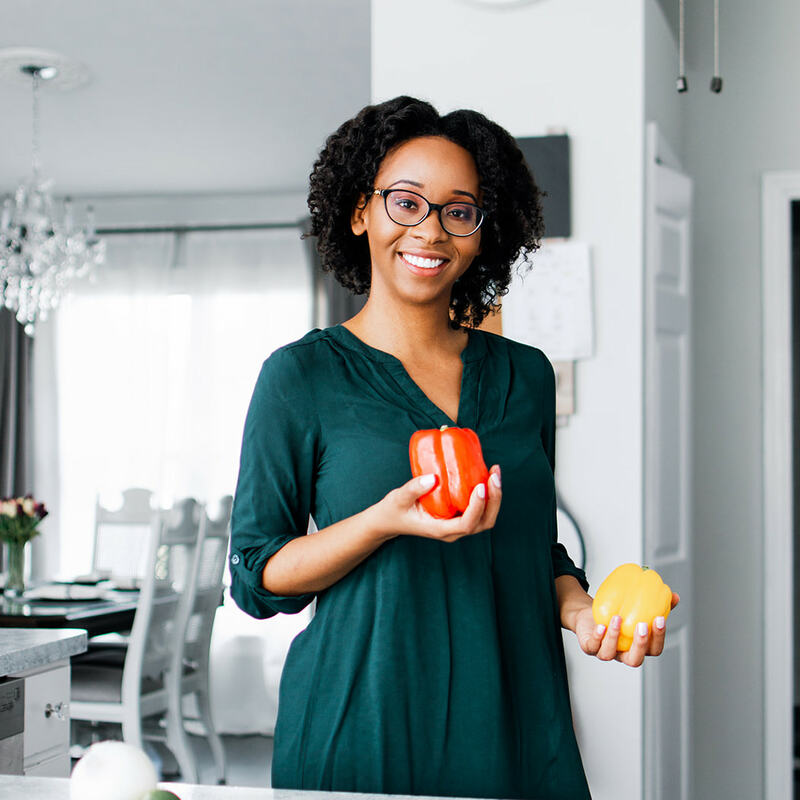 This written handout is providing a step-by-step solution guide to calculating and understanding the calorie, protein, and fluid needs of a continuos tube feed. This Step-by-Step Written Tube Feed Guide is another one of my personal favorites. 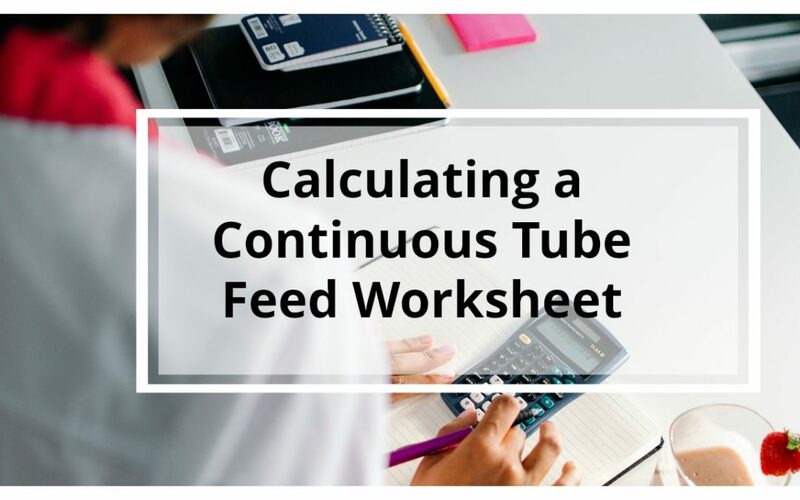 I highly recommended using this worksheet as practice after you watch my 2 FREE videos on calculating a continuous tube feed.